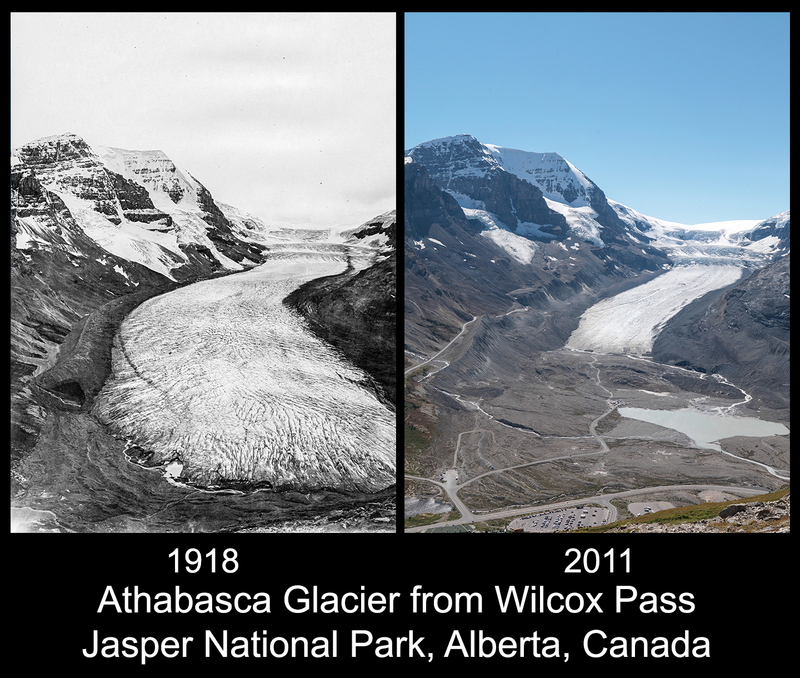 Wow – 2017 was indeed a busy year for the Mountain Legacy Project – work with our research partners at Library and Archives Canada / Bibliothèque et Archives Canada and Alberta Agriculture and Forestry, a full field season with 74 stations and approximately 700 images repeated, outreach with the Alpine Club of Canada, several papers and articles published, mountain photography work with students from the University of Alberta, and an increased research profile – to hit just a few of the high points! Did you know that Dec 11th has been designated by the United Nations as International Mountain Day, and has been a day to honour all things “mountain” since 2003? This year the Mountain Legacy Project went all-in on celebrating the day with four radio interviews, participation in a live-streamed web-cast, a press release from the University of Victoria, and a front and centre set of images on UVic’s main website. We even went national with an article on the CBC News website and were featured in Bob McDonald‘s Quirks and Quarks blog! Whew — it turned out to be quite a celebration indeed! Not to blow our own horn — or, at least not to blow it too loudly — but we felt it might be a good idea to gather all this media together, if only for posterity. Dec 16, 2017 – Radio Canada: L’Ouest canadien, 150 ans de métamorphose avec Julie Fortin. Dec 11, 2017: This year’s IMD web broadcast was sponsored by the Canadian Mountain Network and featured mountain stories and research from all over. Check out the entire stream at Canada’s International Mountain Day website (Fast forward to the MLP component here). Dec 13, 2017: An article by Michelle Murphy from the Canadian Mountain Network: Capturing Landscape Change through Repeat Photography. See the full listing of all Canadian events at the IMD Events Calendar — doesn’t this whet your appetite for next year’s International Mountain Day! This panorama matches the 1916 images taken by A.O. Wheeler. Although not shot on MLP-quality cameras, this pano does give a sense of what has changed (and what has not).